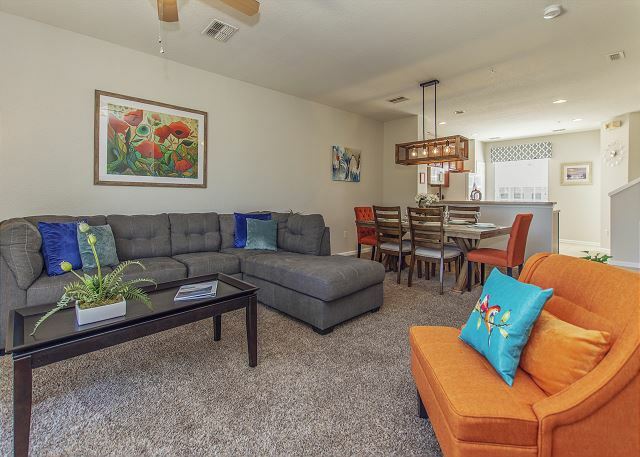 Situated right next to the Orange County Convention Center and only a short distance from Walt Disney World, Universal Studios and SeaWorld Adventure Park. Vista Cay Resort is located at the center of some of Orlando's greatest experiences. 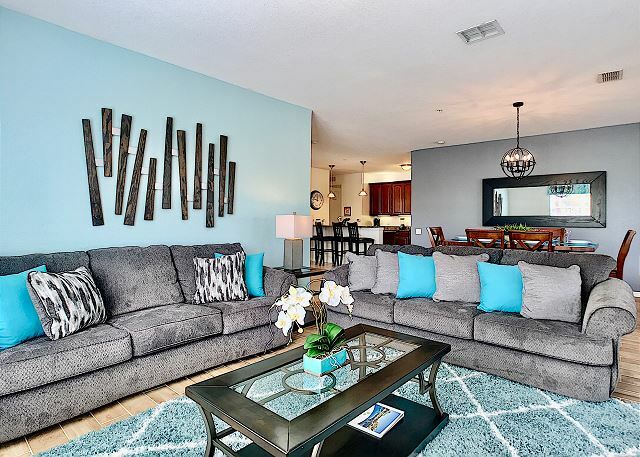 Restaurants, Shopping and Nightlife are all in close proximity along International Drive. 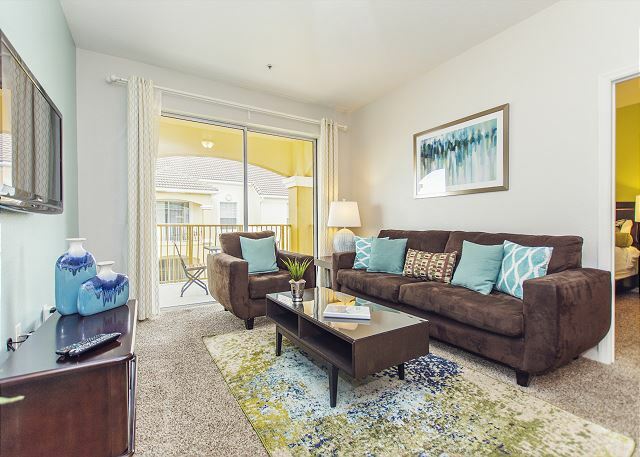 Vista Cay by Cosy Casas offers luxurious condominiums and townhomes in one of Orlando's premier developments on Universal Boulevard. We offer a simple booking system, easy check-in and check-out with no lines at the front desk. Excellent customer support service is provided by warm and friendly staff. Attending a convention or trade show? 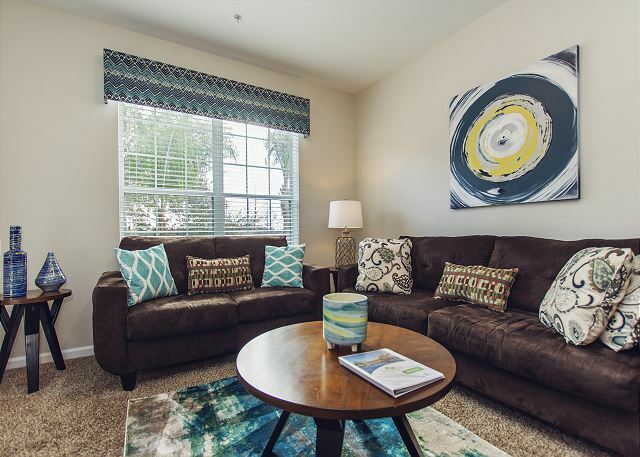 Vista Cay Resort is the only vacation rental resort located next to the Orange County Convention Center and across of the Rosen Shingle Creek.